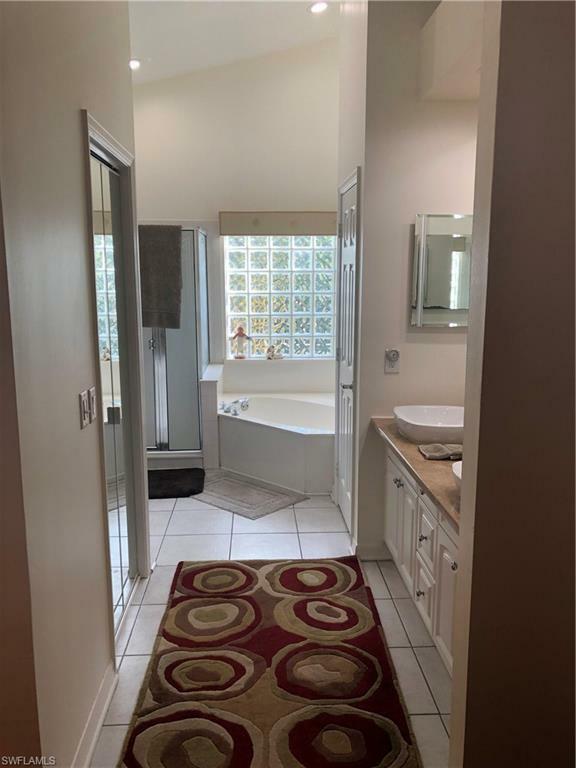 298 Sabal Lake Dr, Naples, FL 34104 (MLS #219006970) :: Clausen Properties, Inc. VERY PRIVATE enclosed courtyard pool home, w/ attached garage, on quiet cul de sac backing to wooded preserve area. WALLED heated pool inside central courtyard and large screened lanai area, extremely private. 2 Bedroom, 2 Bath, well maintained. Exterior, lawn/landscape maintenance and weekly pool cleaning & maintenance are paid by landlord. 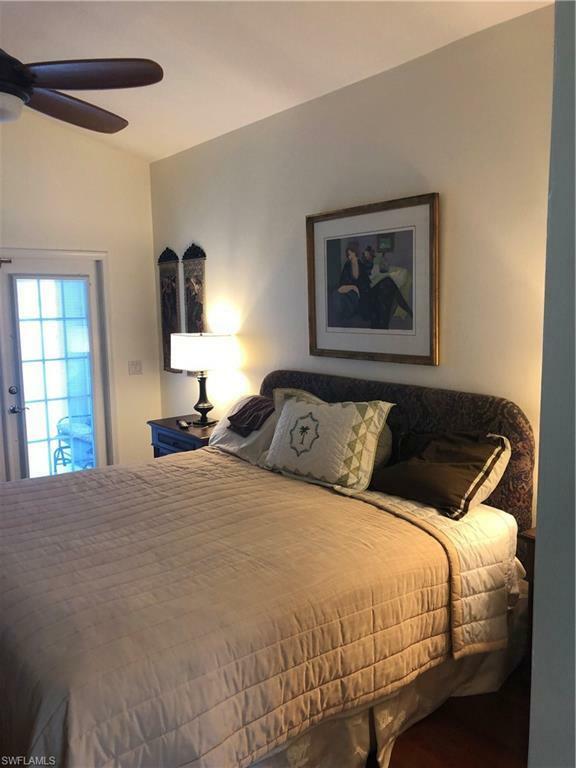 Location convenient to shopping centers, Walmart, restaurants, 1/2 mile to Publix and new Aldi super markets, and close to I-75 access and major arterial roads. Pets possible with deposit. Property is currently rented through July 19, 2019. Currently turnkey furnished and equipped, which may be negotiable for future leases. Annual lease is preferred. Note that 11% sale tax/tourist tax will be assessed only on any lease less than 6 months. 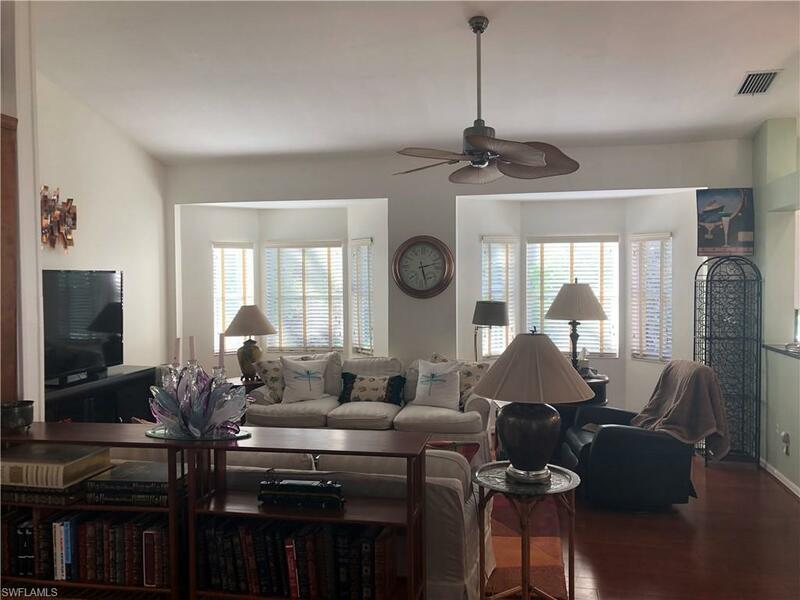 For more information or showings, CALL property owner Doris Miller at (239) 821-0236. 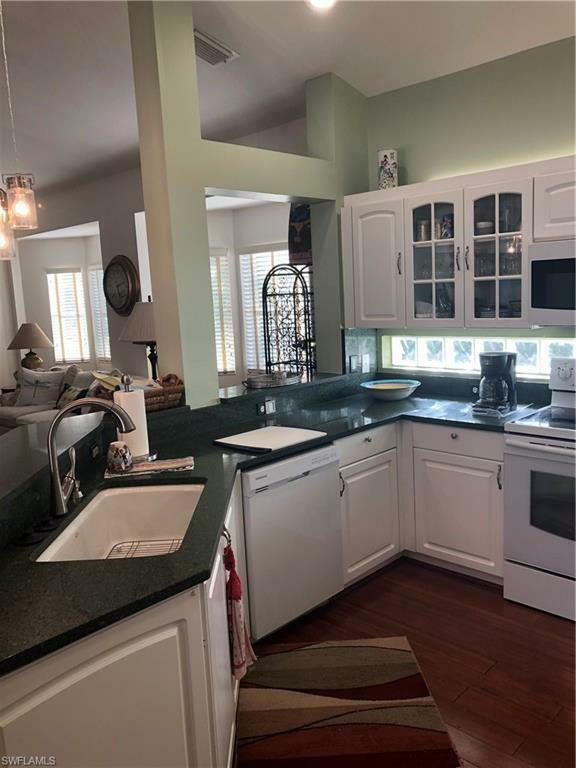 Listing courtesy of Naples Home Counsel, Inc..